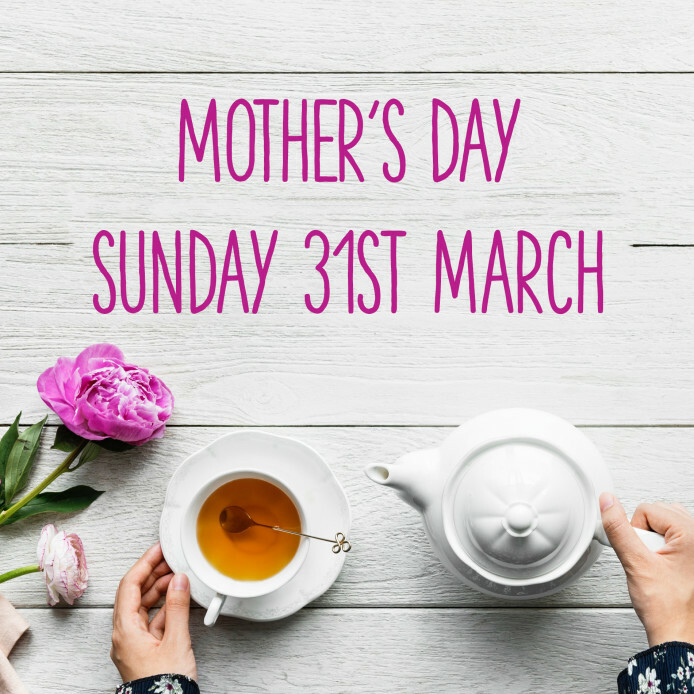 Help your customers ditch the norm and treat their mum to something special this Mother's Day! Flowers, chocolate, perfume...there are some Mother's Day gifting classics that just work time after time. But what if your customers are looking for something a bit different this year? Our tea and tea accessories are the ideal way to give a gift that is not only extra special, but keeps on giving, cup after cup! 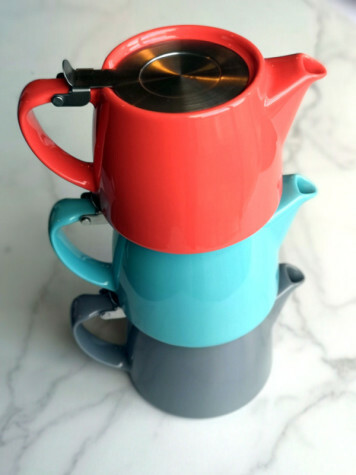 Our stump teapots are available in a range of beautiful colours from classic grey and white to vibrant turquoise and coral. *10% discount when buying 16 or more of the same colour. What's better than a stump teapot? A gift set that includes the tea! 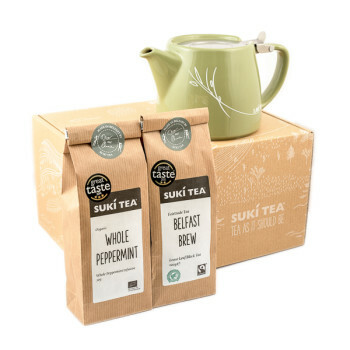 Two of our signature teas and a classic Suki stump teapot all bundled in a lovely gift box. 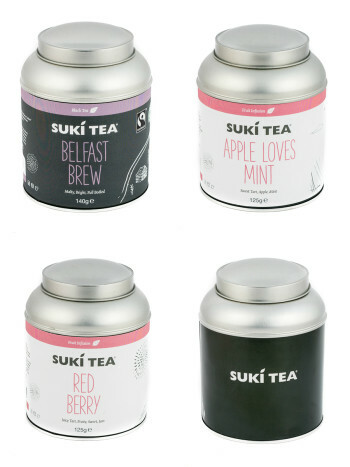 Available in 3 of our best selling blends or unfilled so customers can choose their own, our new tea caddies are a functional, stylish and plastic-free treat that can be refilled again and again! What to offer the customer who already has the teapot? More tea of course! 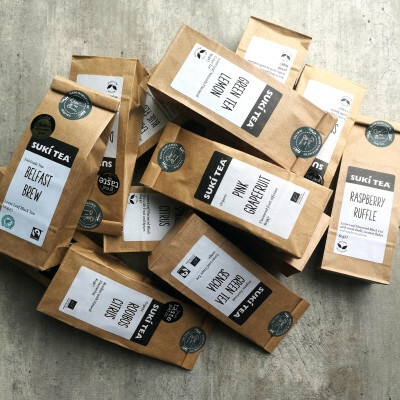 With nearly 50 teas in our range and two new blends launched this year (Green Tea Lemon and Raspberry Ruffle), there's no excuse not to have a great selection of gifts for your customers!